← Come and get the best deals at Club Boutique & City Shoes!!! 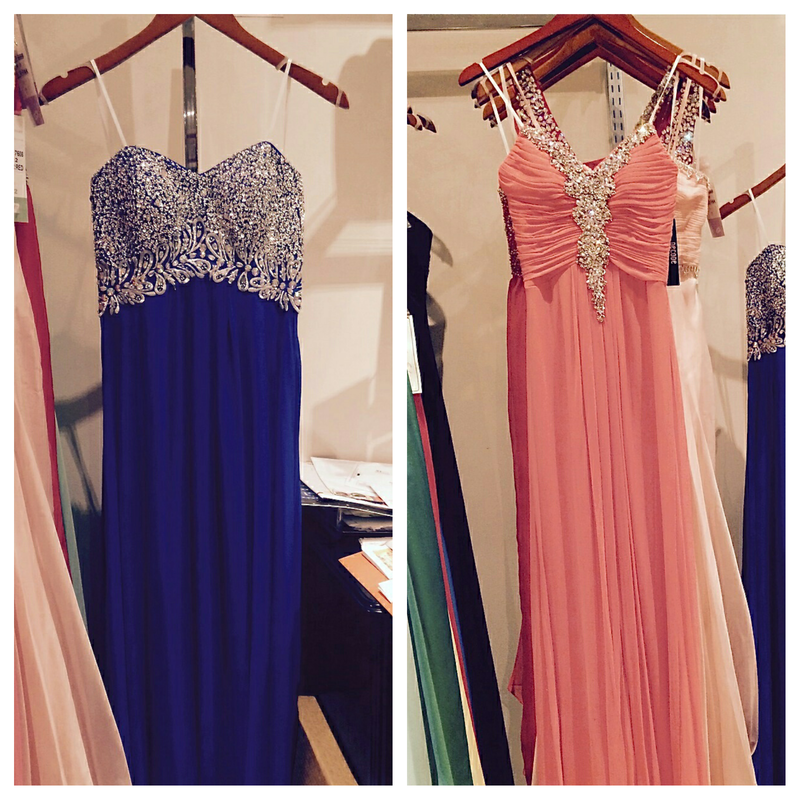 Prom is here… and it’s gorgeous! THE FACE CAFE & CLUB BOUTIQUE are offering with the purchase of a prom dress from Club Boutique, The Face Cafe is offering a FREE makeup lesson (value: $75.00) and 10% discount on all makeup purchases made at the time of a FREE makeup lesson. Such an exciting opportunity!! Prom is here… and it’s gorgeous! Posted on February 20, 2015, in ClubBoutique&CityShoes and tagged boutique, boutique clothing, city shoes, city shoes nh, club boutique, club boutique & city shoes, club boutique & city shoes nh, club boutique and city shoes, club boutique and city shoes nh, club boutique nh, clubboutiquecityshoes.com, colorful, dresses, fashion, fashion accessories, fashion blogger, http://clubboutiquecityshoes.com, inspiration, instacute, local boutiques, local shoe shops, model, new hampshire boutiques, nh boutiques, photo of the day, photoshoot, portsmouth boutiques, portsmouth fashion, portsmouth new hampshire, portsmouth nh, portsmouth shoe shops, prom dresses, prom wear, shoe boutique, shoe fashion, shoe store, shoes, shop local, shop portsmouth, shop portsmouth nh, shopping, style, style blogger, swag, women's clothes, women's clothing, women's fashion, women's shoes. Bookmark the permalink. Leave a comment.